JWT type welding type hydraulic valve test bench, to both sides of the host frame seal disc and welding the inner hole of the valve for positioning and welding groove of the valve is sealed. By moving the machine frame to carry out experimental work of welding at both ends of the valve rupture plane clamping. Left to the frame and the sealing disc is fixed device, right to a moving frame to activities, were tested according to the distance of the valve is adjusted, valve to be tested without additional influence on the testing result of external force, and meets the requirements specified in the national standard of the valve is tested by. 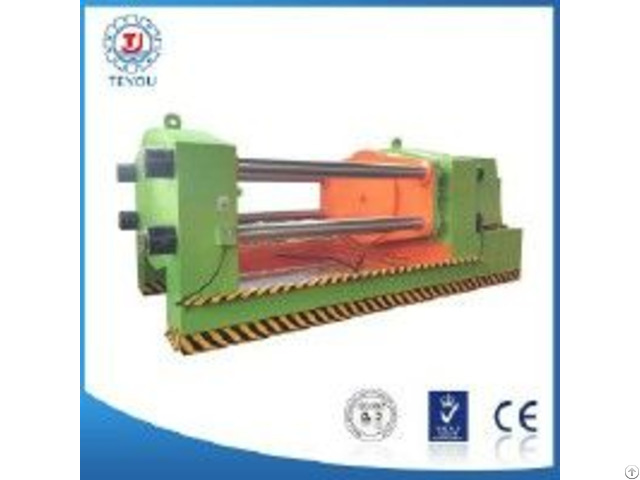 The structure of the machine can be divided for hydraulic system, mechanical structure, electrical control system. About a frame, a moving frame, hydraulic pressure supply device and medium circulation water system components. The workpiece pressing using mobile rack cylinder direct drive to achieve the reliable compression. Right to the mobile frame can be adjusted according to the tested valve length distance, and has good performance, simple structure etc.. 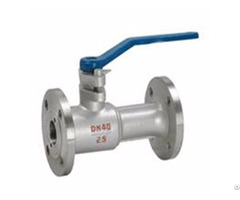 The machine is equipped with a low pressure pump and high pressure hydraulic pressure supply pump device.